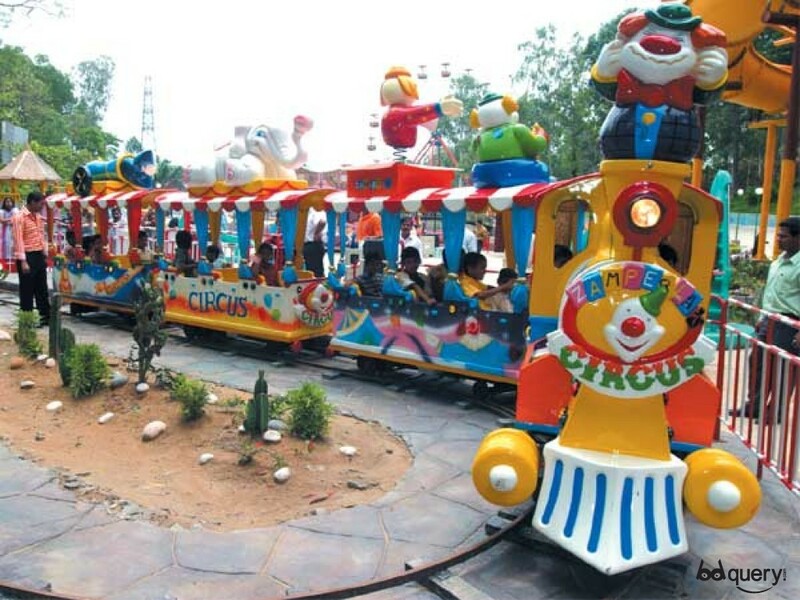 Foy’s Lake Amusement World is a theme park located in the heart of Chittagong, in Foy’s Lake. 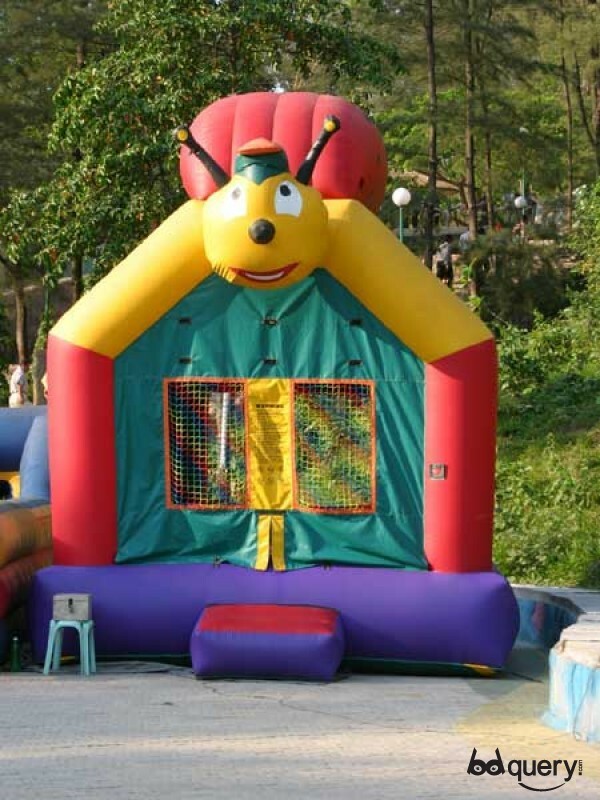 Amusement World is located in the same complex as Sea World and Foy’s Lake Resorts. 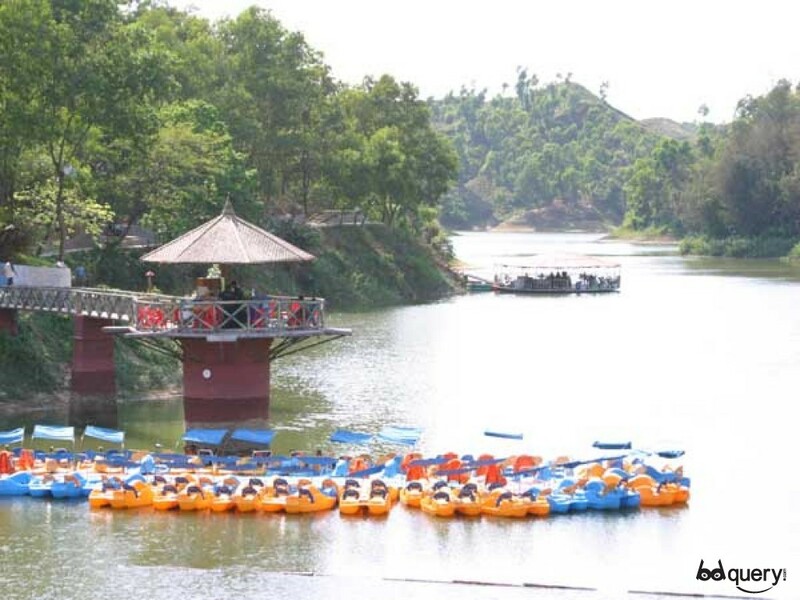 The Foy’s Lake theme parks are located in a picturesque setting surrounded by hills, a lake and green forests located in Pahartoli, Chittagong on approximately 320 Acres of land. Chittagong is a major port city of Bangladesh located south of Dhaka with good transport links from the capital. Chittagong is considered by many as the most beautiful district of the country due to its natural beauty comprising of the seaside, hills, rivers, forests and valleys. 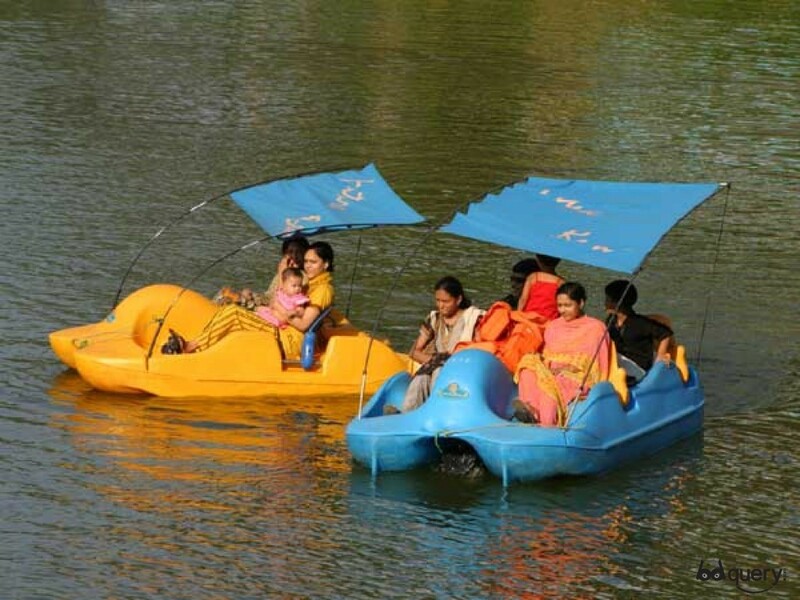 Amusement World is a dry park with the usual theme park rides and attractions as well as boat rides on the lake, landscaping, restaurants, concerts with floating stages, scenic walking trails and many other fun activities. It even boasts a resort hotel. We have something for every age and taste. The biggest attraction is the beauty of the lake and its surrounding hills. Our park is right in the middle of it so you can have the fun and thrills as well as the serenity and peacefulness of Foy’s Lake. It also hosts many corporate picnics and other events.